Mehndi is also called mendi,heena.It plays very important role in skin decoration for women. Mehndi is mostly used in wedding functions like huldi,engagement ceremony etc. Day by day it is very popular in festivals like divali,deshera,ganapati festival and family get-togethers. 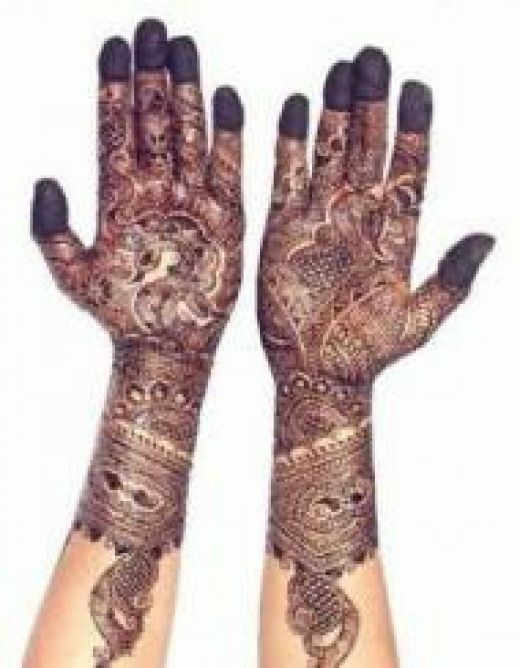 It is used to decorate hair also.Mehndi Designs are also used to make tattoos. Now tatoos is very popular funda for women. Mehndi designs are available in various types like Arabic,rajasthani etc. 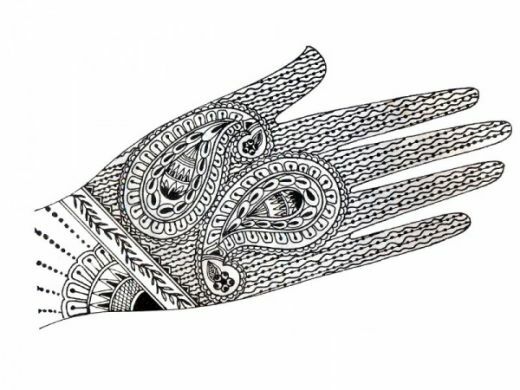 Mehndi designs are used to decorate hands,feet etc. Here you can get latest and popular mehndi designs. See this collection online now.